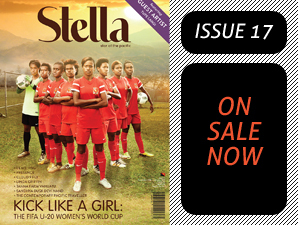 FOR ADVERTISERS, STELLA OFFERS A TRULY UNIQUE, AVANT-GUARD ENVIRONMENT: SPEARHEADING EXPERIMENTATION IN PACIFIC MAGAZINES; INSPIRING, PROGRESSIVE, INFLUENTIAL. Place your brand in front of 300,000 Stella enthusiasts each issue with content that keeps inspiring through 600+ global outlets, Stella digital edition App, and 1000+ Media Boxes in 30 countries with access to 100 million airline passengers and 120,000 hotel rooms combined. 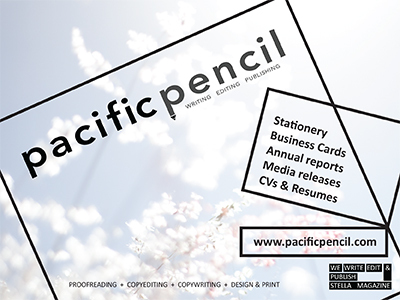 Click here to download our 2018 media kit or contact our friendly sales team to discuss your brand placement with us.